I have yet to get tired of making cozies. 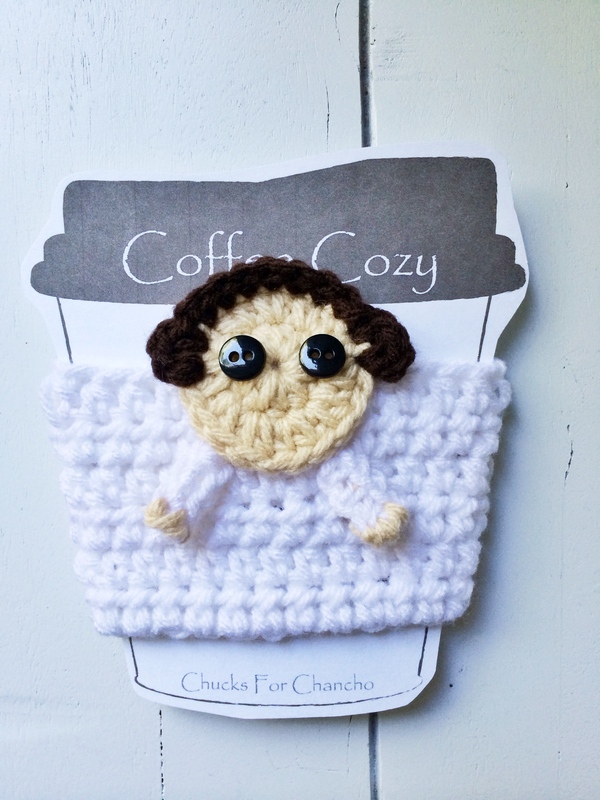 Remember the Thanksgiving cozies last year that started it all? I have been experimenting with all kinds of designs this week. Some not so successful but others turn out as awesome small bits of hand-held happiness. Scored a big win today with this Princess Leia inspired design. She is going to make a cup of coffee out there very happy! Ivy the dane loves happy mail just as much as I do. She looks forward every month to her Barkbox package. If you haven’t heard of it, Barkbox is company that will ship you 4 or more carefully selected dog treats and toys monthly at a very reasonable price. They offer free shipping and 10% funds a rescue group. The treats are always perfect for Ivy and her delicate tummy and she’s never complained about the toys. As soon as the new Barkbox arrives, she can smell all the goodies and will not leave the box alone until it is opened. 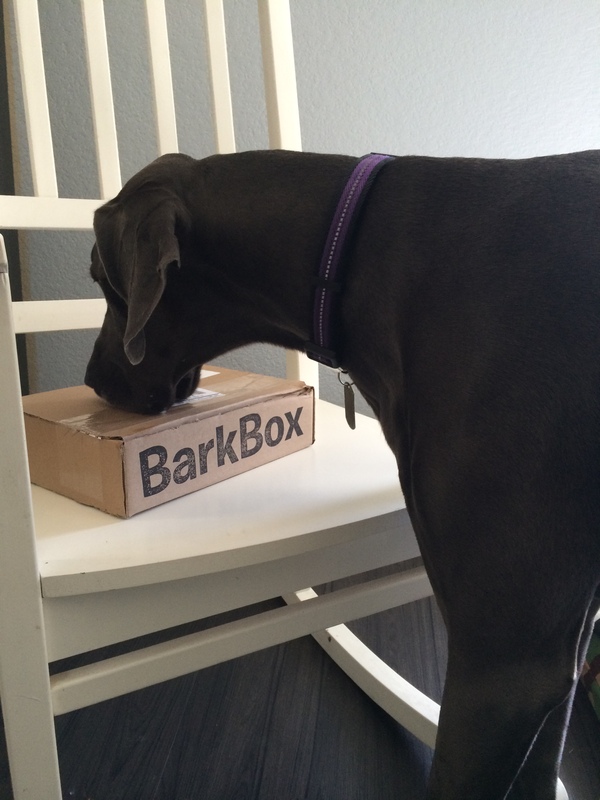 If you have a furry friend that would like happy mail, check out the Barkbox site here!